I first met Debby Mayne from her work at Suite101. She has been a wonderful mentor to me and is so generous with her knowledge and spirit. (Can you tell I adore her?) And, oh yeah, she’s a fabulous writer as well! Debby has published more than 25 books and novellas, approximately 400 short stories and articles, and a slew of devotions for busy women. She is on a virtual tour this month for her book, Sweet Baklava . You’ll have a chance to win her book with our giveaway! So be sure to click over and enter. In the meantime, enjoy learning a little bit more about Debby and Sweet Baklava. The title of your book, Sweet Baklava , calls up visions of sweet treats. What inspired you to write this? The Greek community of Tarpon Springs, Florida, has always intrigued me. The story is a sweet romance based on a couple of people who have childhood issues. She’s a nerdy gal from Alabama, and he’s a very hunky Greek guy who has lived in Tarpon Springs all his life. I used one of my favorite desserts–Baklava–as a bait his meddling family could dangle in front of her to keep her coming around. That would totally work for me, so I figured it would be good for the story. Do you have a favorite passage from the book? Most of my favorite passages are toward the end of the book, and I don’t want to give them away. So I’ll just tell you the opening line, and that will hopefully give you a taste of the theme: Nothing like the aroma of authentic Greek food to stir a woman’s injured soul. Most exciting moment in your writing career thus far? The most exciting moment of my career was the time I got the phone call from my very first editor saying she loved my book Lessons in Love , and she wanted to buy it for Avalon. Then she told me how much she loved the hero and that she wanted to find a man just like that for herself. After five years of getting rejection, those were just the words I wanted to hear. My favorite thing to do is spend time with my granddaughter. There’s something really special about the relationship between grandchildren and their grandparents. When I’m not able to see her, I like to go for long walks and hang out on the sponge docks in Tarpon Springs–eating spanakopita and baklava, of course. Since I’m such a foodie, and some of this has rubbed off on Paula Andrews, the heroine of Sweet Baklava, I’ve included a bunch of my favorite (and Paula’s) Greek recipes in the back of the book. I hope readers who aren’t familiar with Greek food will try some of them and let me know what they think by emailing me through my website or blog. and more! 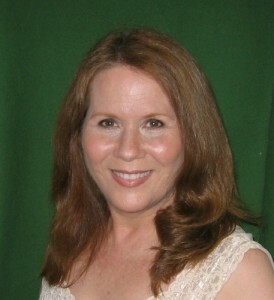 Visit Debby Mayne’s author page on Amazon. 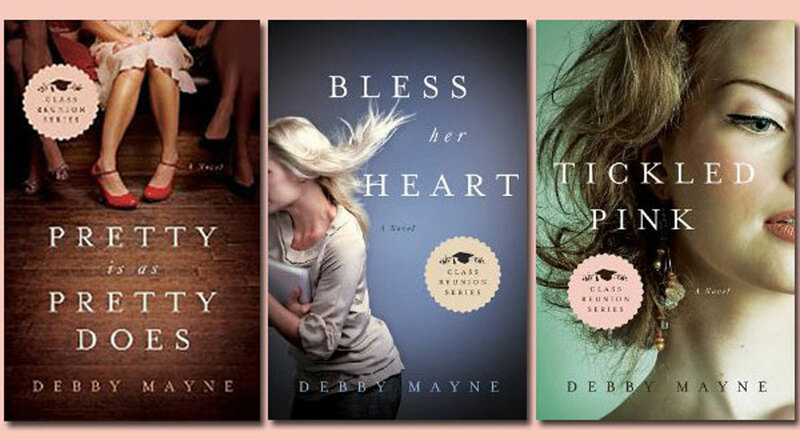 Be the first to comment on "Interview: Debby Mayne"